Get top of the line accessories for your Barns & Noble device at CellPhoneCases.com. 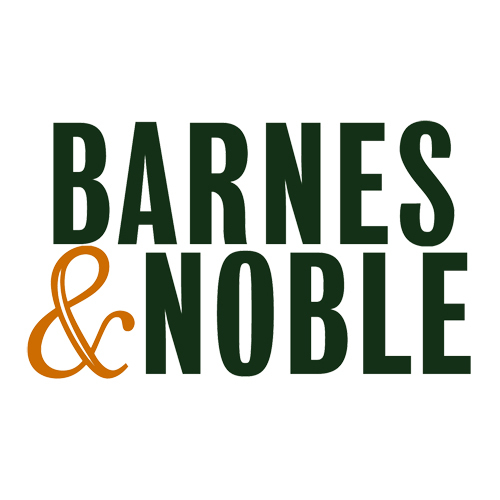 We offer the best and top quality cell phone cases for the entire Barns & Noble line. We are also home to all the best-selling cell phone accessories such as premium leather cases, spare and extended batteries, and portable car chargers.